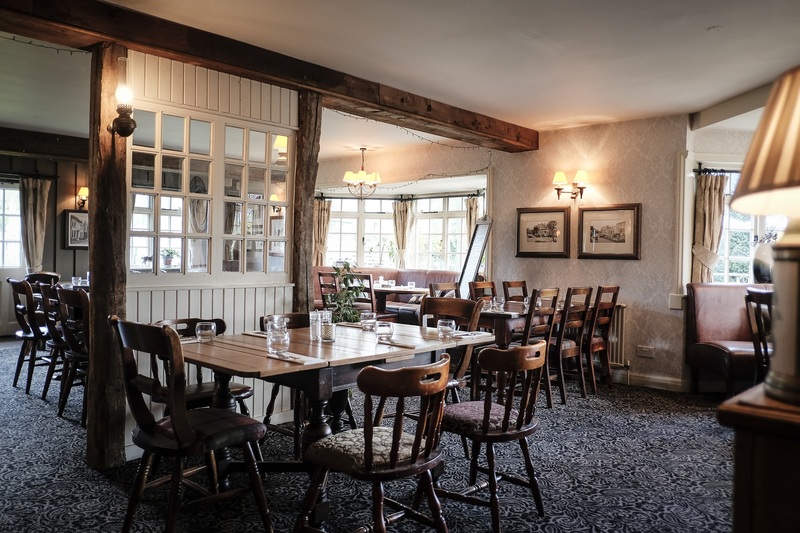 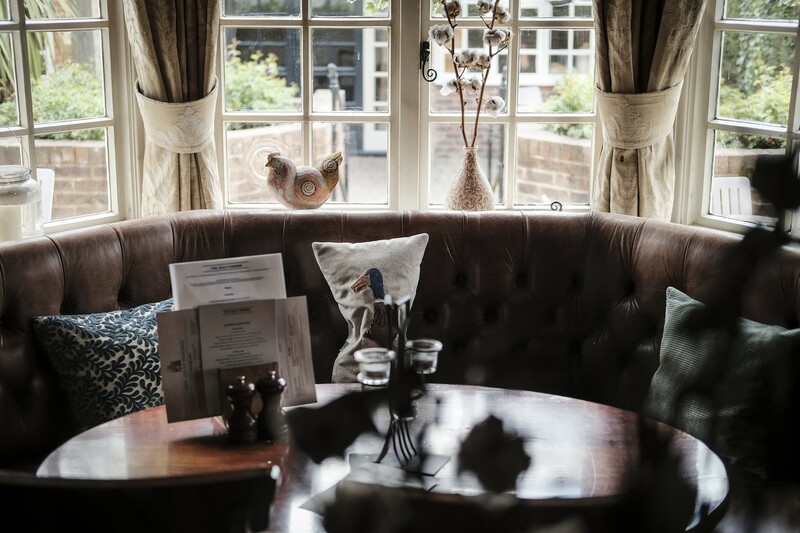 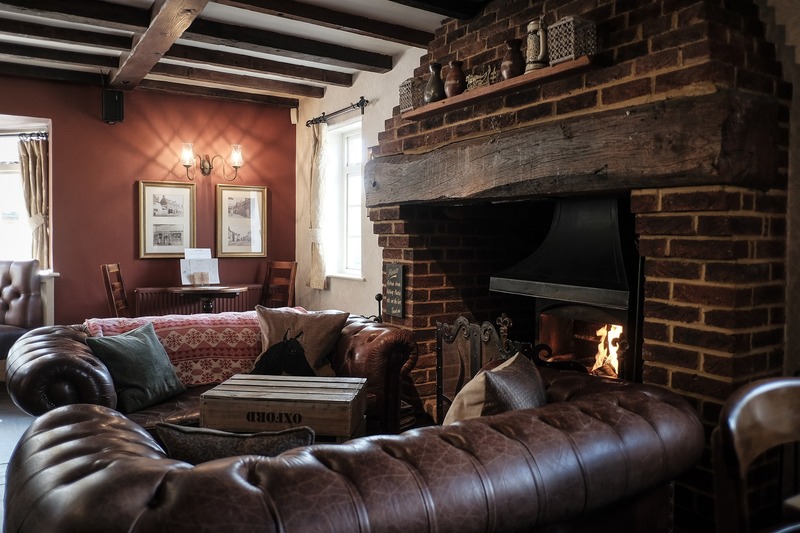 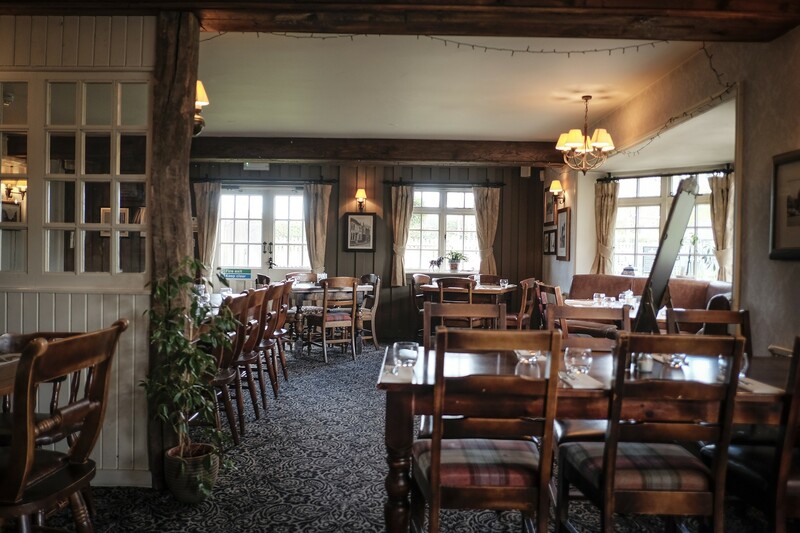 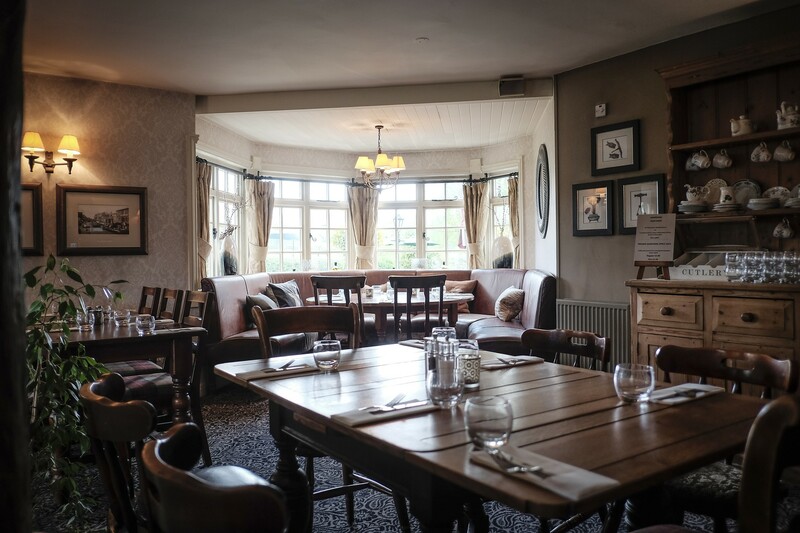 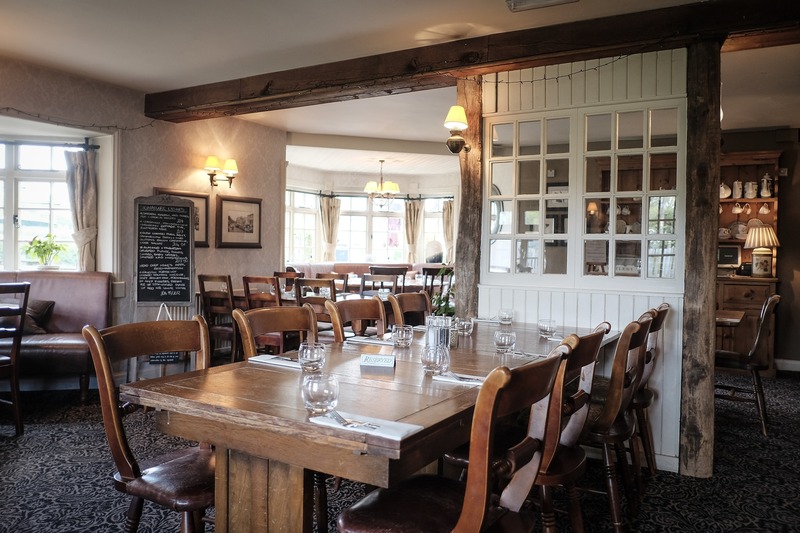 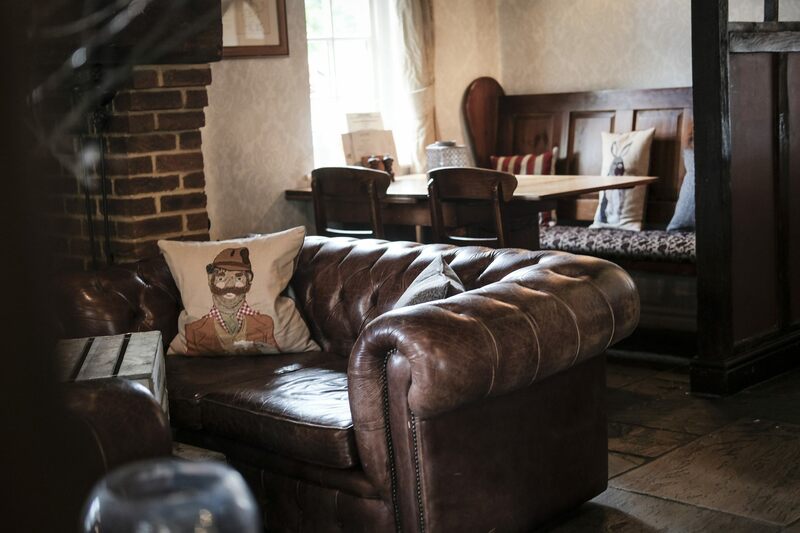 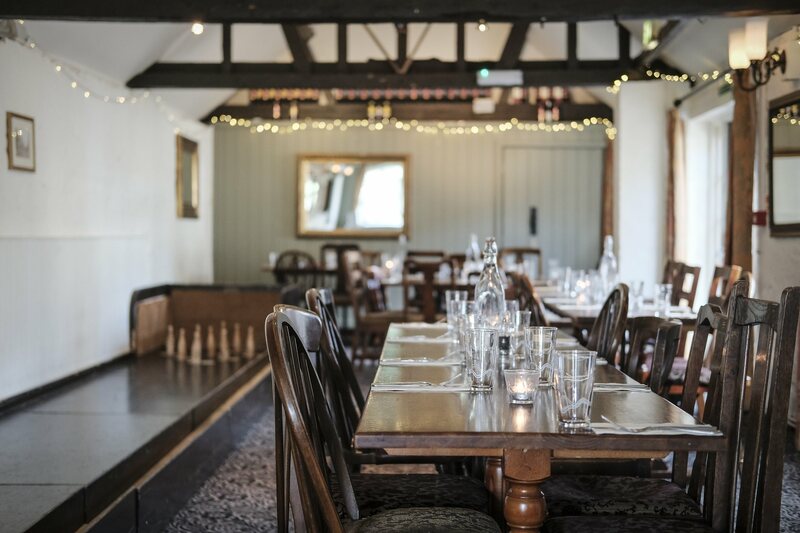 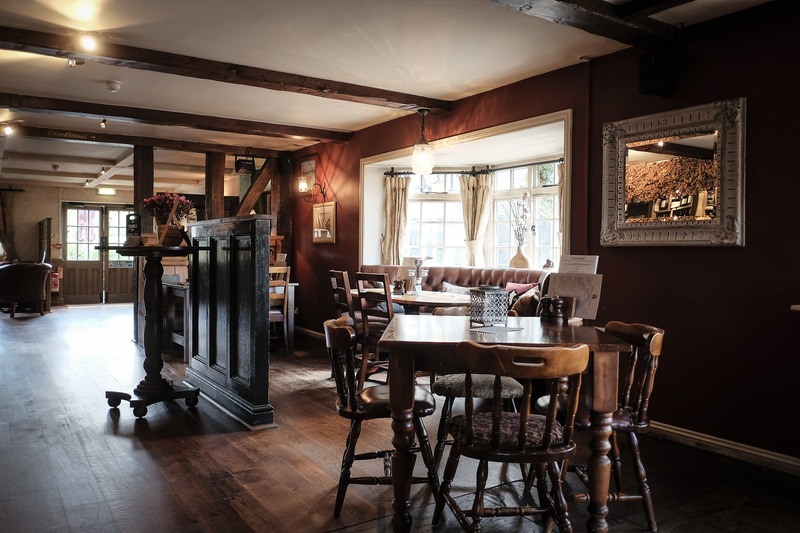 If you're looking for a venue or a function room near Alton, Farnham, or Bordon, The Jolly Farmer is a great choice. 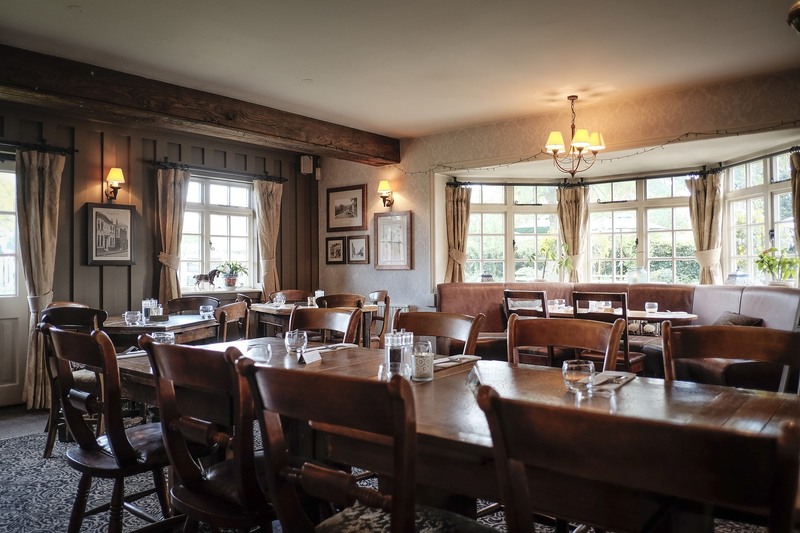 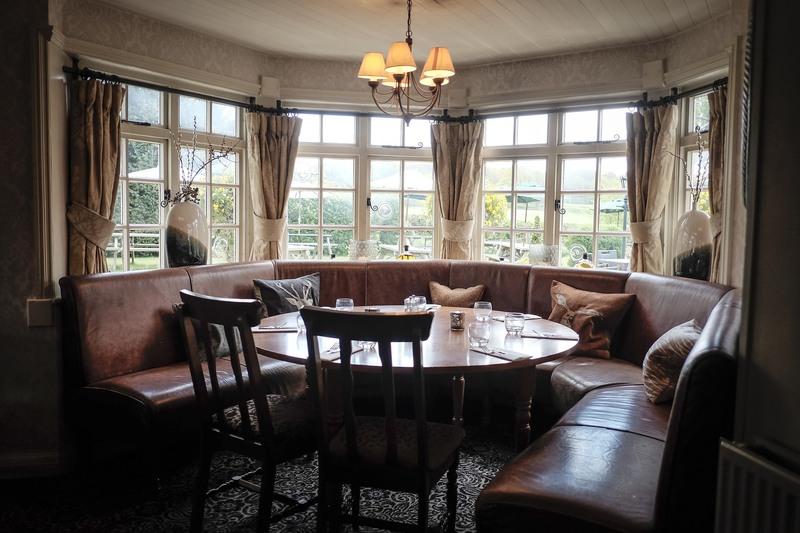 Set in the heart of wonderful countryside, our function room offers not only beautiful surroundings, but also lots of fun and games. 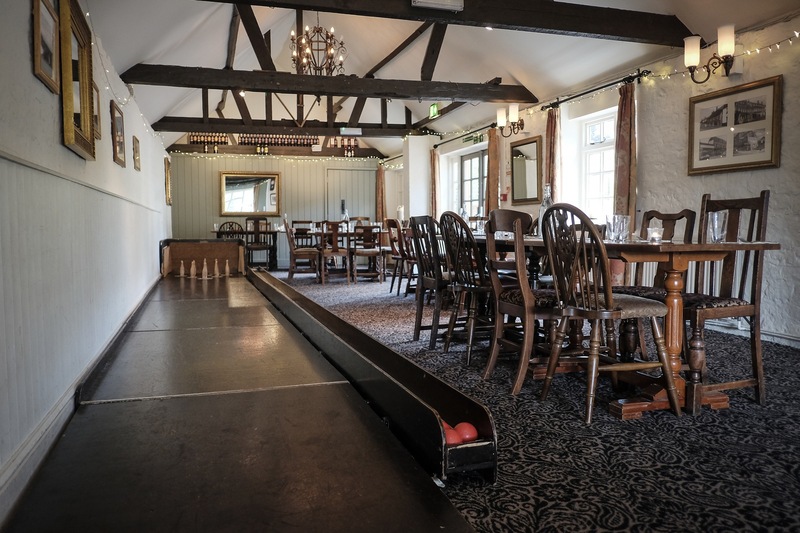 Our private function room for hire comes with an added bonus; there's a traditional wooden skittle alley in there. 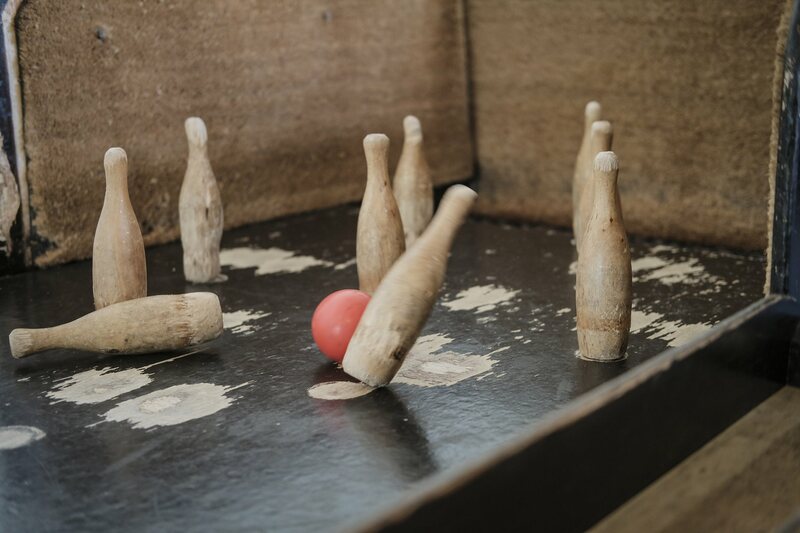 So whether you're celebrating a birthday party, family gathering or a wedding reception, our Pin Room will bowl you over. 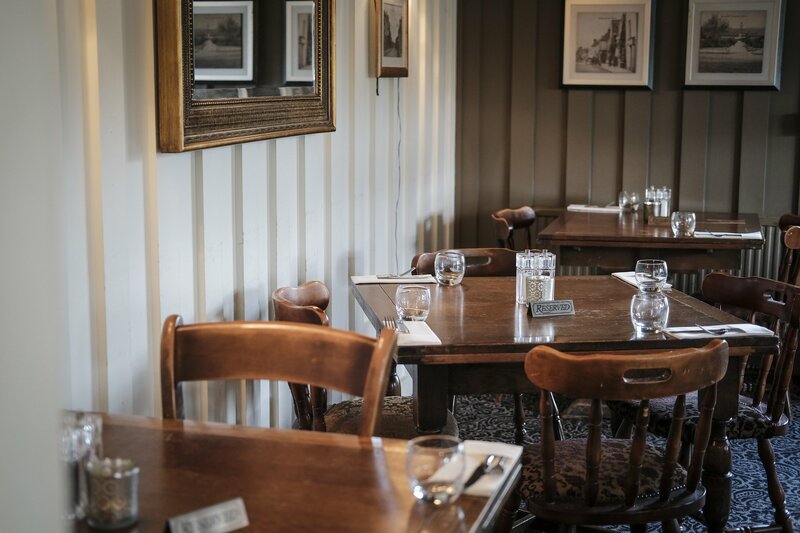 We can accommodate up to 40 seated, 80 standing with the alley in the room, and then 50 seated, 100 standing without the alley. 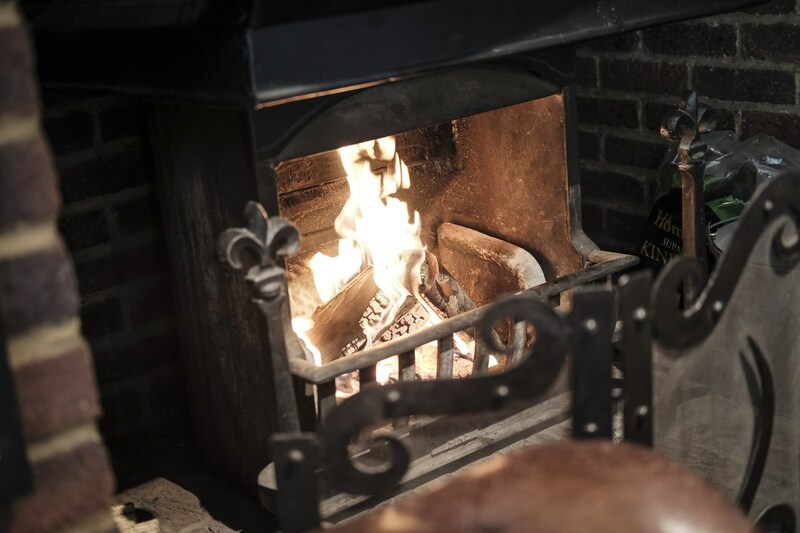 Click and drag the image below to look around.